replace and custom design products and solutions that are affordable for you. Why Should You Choose Water Works? We have more than 40 years of experience in the water industry. 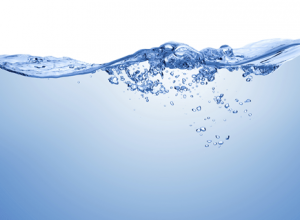 We understand water treatment applications and deliver long-term solutions. We’ve installed systems in more than 25,000 homes throughout the U.S.
We’ve installed systems for more than 2,300 commercial customers.